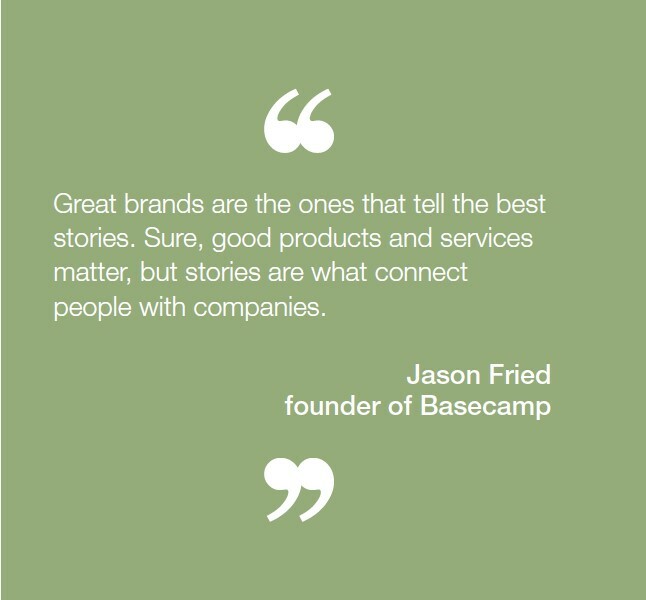 and brand story in ways that are hard to resist. Is your brand too bland? Are you worried that the words on your website and in your marketing materials may be selling your business short? 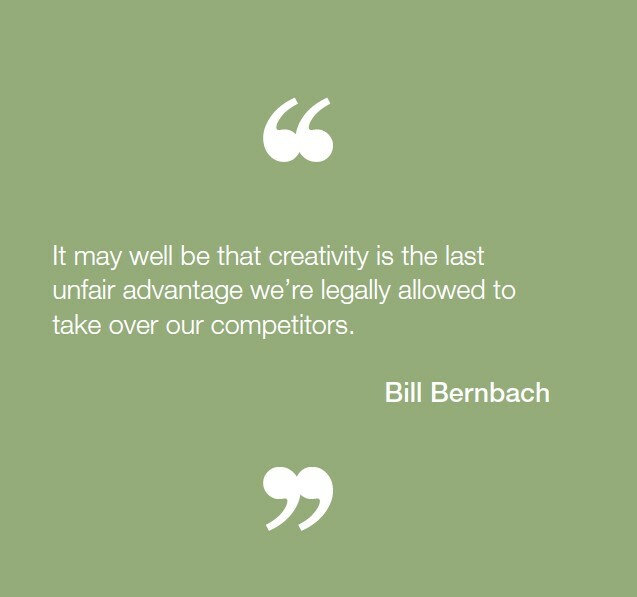 How confident are you that they clearly differentiate you from competitors so your products and services stand out from the crowd? Do you suspect that they are not having the desired effect on potential customers – and that you could use some help to make them more engaging, appealing, persuasive and memorable? If you answered “yes” to any of these questions then you’ll find this book invaluable. 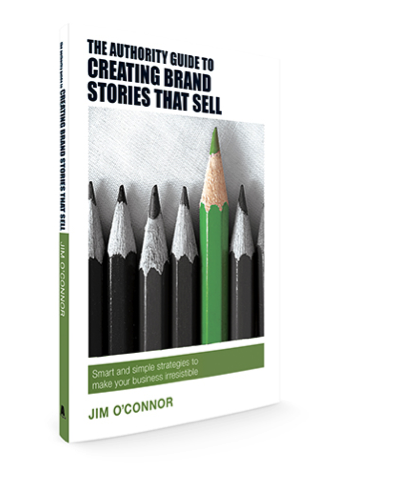 Marketing expert Jim O’Connor shares over 30 years of hard-won copywriting experience and introduces you to a tried and trusted system, used by the world’s most successful brands and marketing agencies, to create brand stories that win customers and keep them loyal. Bevan Mawby, Creative Partner, DB Communication by Design. Ryan James, Coach & Thinking Partner to creative agency owners. Julian Sayer, owner of Petruth Paddocks Campsite, Cheddar. Dario Canale, Managing Director of DC Group Brand Consultancy. 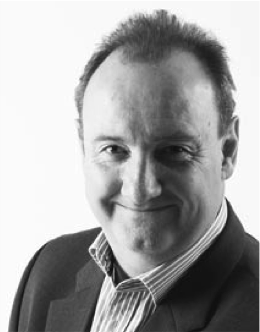 David Eck, Managing Director Halcyon Bespoke Travel and Chairman of the London Region of the Wooden Spoon Charity. Apply these proven techniques to increase the effectiveness and impact of your own brand story – discover how to amplify your message, outmanoeuvre your competitors and appeal to prospects in ways that they find hard to resist. 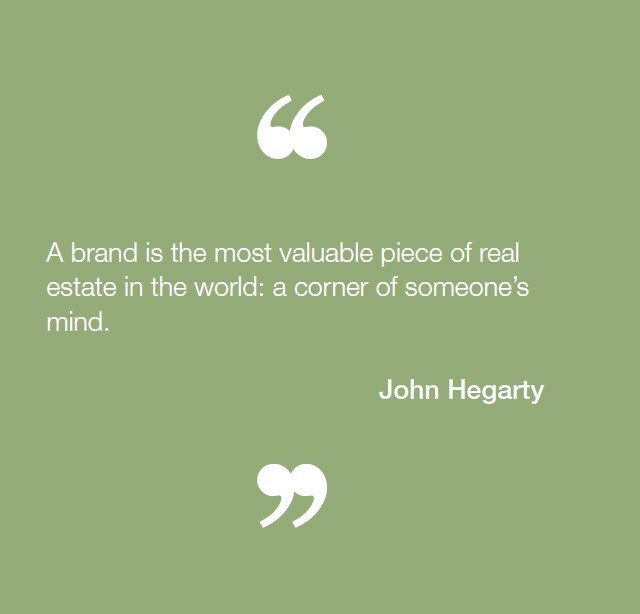 Expert copywriter Jim O’Connor has worked in some of the world’s top advertising agencies, including Saatchi & Saatchi and Young & Rubicam, on brands that include Colgate Palmolive, Heinz, British Gas, Suchard, Fosters, Clover and Rank Xerox, to name but a few. In recent years he’s helped a multitude of businesses, large and small, across every sector from financial services to technology companies, and the hospitality industry to professional services, successfully articulate their offerings. 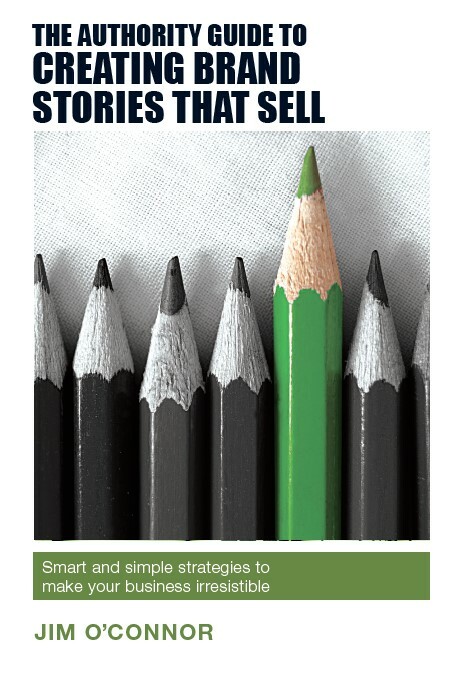 The brand with the best story wins – buy the book now! Available as a paperback in selected bookstores and on Amazon. An e-book version is available on iTunes, Google Play and Kobo.com. Or you can buy the paperback here – with these exclusive free bonuses. A downloadable template that makes it easy to follow the step-by-step process when developing your own brand story. 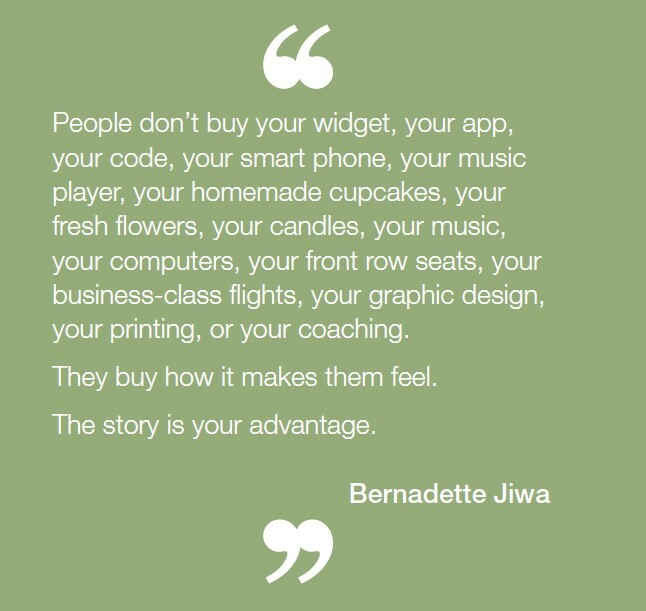 Free review of your website home page that suggests ways in which the approaches, techniques and insights from the book could be used to improve your own brand story. 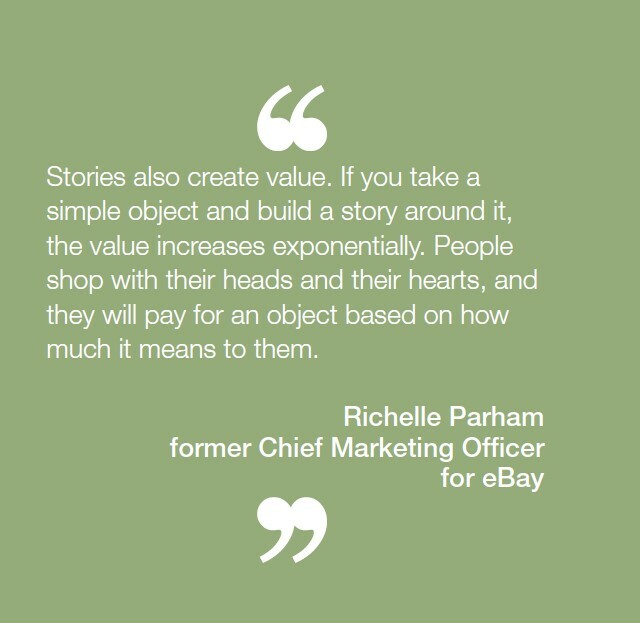 Receive regular updates from Stories that sell – articles on current brand building best practice, case studies analysing how successful companies are refreshing their brand stories and insights into the current state of the marketing industry. All this, including the book, for just £9.99 (includes free postage and packing for UK orders).